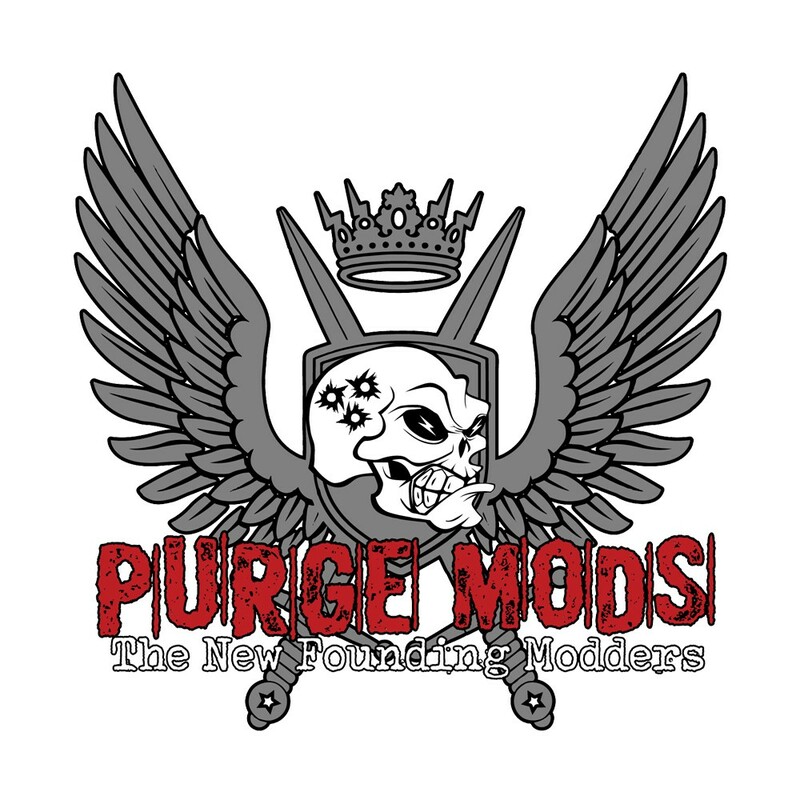 Money Shot RDA Caps door Purge Mods. 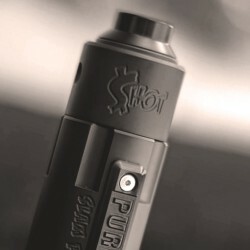 The Money Shot RDA by Purge Mods is designed to fit perfectly onto the Purge Mods Slam Piece. With these caps you can make it completely fit your style in no time.